Spend a couple of days in full control of your own captained boat and address whatever takes your fancy. Indulge in a choice of sport fishing in a Super Panga, snorkeling, free diving or just relax on a quiet beach. 5 days 4 nights at the beautiful La Concha Beach Resort (two rooms) 2 days of fishing (4pax) 26ft Panga. 5 days 4 nights at the beautiful La Concha Beach Resort (2 rooms) 3 days of fishing (4 pax) 26 ft Panga. 5 days 4 nights at the beautiful La Concha Beach Resort 3 days of fishing (2 pax) 22 ft Panga. 5 days 4 nights at the beautiful La Concha Beach Resort 2 days of fishing (2 pax) 22 ft Panga. 5 days 4 nights at the beautiful La Concha Beach Resort (2 rooms). 3 days of fishing (4 pax) 28ft Cabin Cruiser. 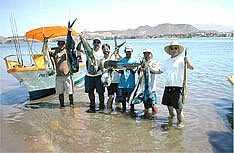 Round trip La Paz airport transfers, lunches on days fishing, fish cleaning, filleting and freezing. Fishing licenses, gratuities and 16% tax. Additional fishing days are $400.00 USD per day per 22ft Super Panga in La Paz and $400.00 USD at Las Arenas and $500.00 per day for the 26 ft Super Panga and $650.00 per day per Cruiser in La Paz. Tax not included. Fisherman’s breakfasts costs $10 plus tax per person per day. 5 days 4 nights at the 5 star Costa Baja Resort & Spa Hotel (two rooms) 2 days of fishing (4pax) 26ft Panga. 5 days 4 nights at the 5 star Costa Baja Resort & Spa Hotel (2 rooms) 3 days of fishing (4 pax) 26 ft Panga. 5 days 4 nights at the 5 star Costa Baja Resort & Spa Hotel 3 days of fishing (2 pax) 22 ft Panga. 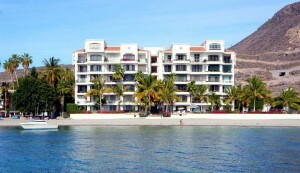 5 days 4 nights at the 5 star Costa Baja Resort & Spa Hotel 2 days of fishing (2 pax) 22 ft Panga. 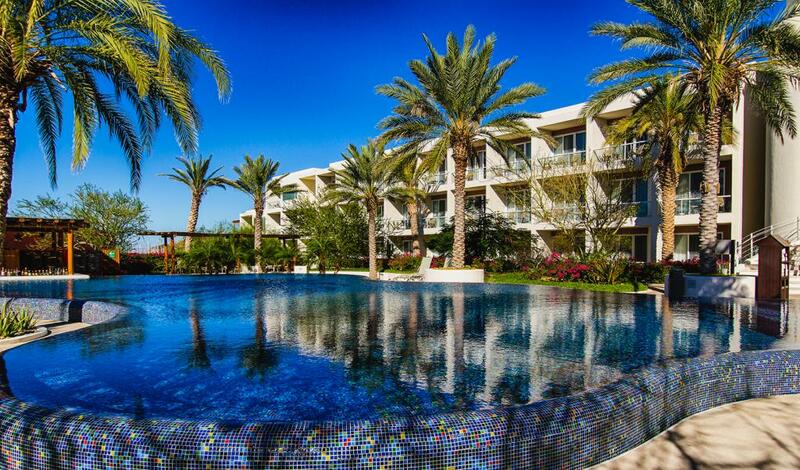 5 days 4 nights at the 5 star Costa Baja Resort & Spa Hotel in (2 rooms). 5 days 4 nights including breakfasts with 3 days of fishing on a 22ft super panga either at Las Arenas or La Paz with lunches & drinks on the boat and round trip La Paz airport transfers at $699 plus 16% tax per person based upon double occupancy. CLICK HERE FOR INFORMATION & RESERVATIONS.